October Afternoon's brand-new 6" x 8" D-Ring Binders protect and showcase all of your Daily Flash (TM) creative projects. 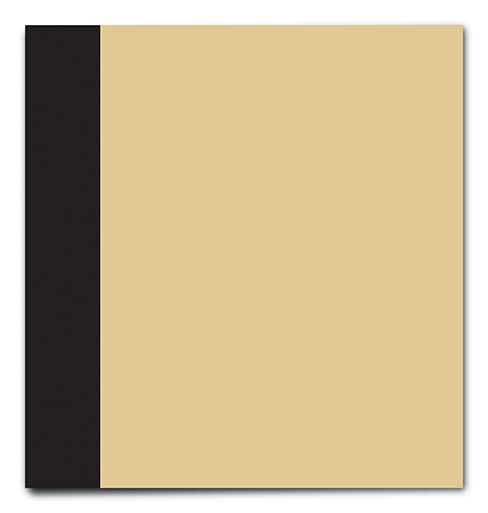 Kraft color binder. Durable accent-colored fabric wrap on spine. Lay-flat design. High-quality metal D-rings are 1" in diameter. 4-ring binder mechanism provides superior sheet support and smooth page motion. Holds October Afternoon's 6" x 8" Layout and Photo Pocket pages. Part of October Afternoon's complete modular-scrapbooking system -- Daily Flash (TM).